In inclement weather the number one priority is staying warm and dry. 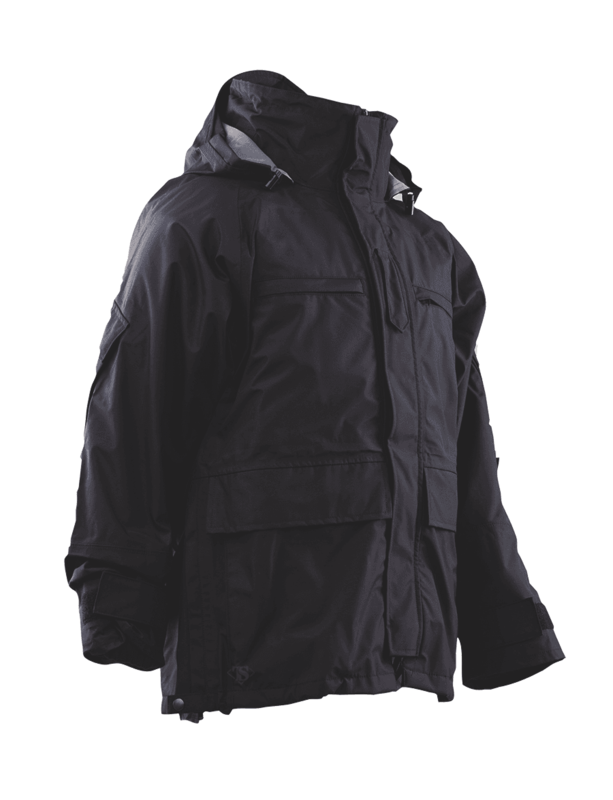 Constructed from a three layer windproof, waterproof, breathable material with a Dintex™ inner lining. 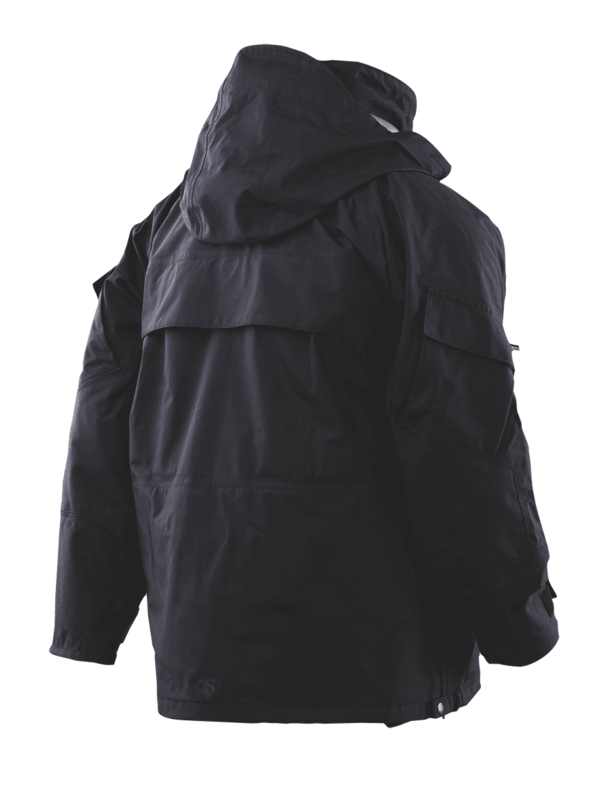 The secret to our new parkas are the high quality, environmentally safe Bemis seam tapes. Seam tape is the critical link in the chain of waterproof protection and Bemis is the recognized worldwide technology leader in providing thermoplastic films for a myriad of industrial applications. Designed to be compatible with our Polar Fleece Jacket (included).